Join their email list and you will be able to print out a coupon for a $10 discount on purchases over $50 at your local christmas tree shops store. Spend over $15 at Christmas Tree Shop Stores and get $5 off with coupon. Print out the whole page and get 50% off Christmas merchandise. Valid In Store Only. Print coupon for a 20% discount on your entire purchase. Can not be combined with any other coupon. 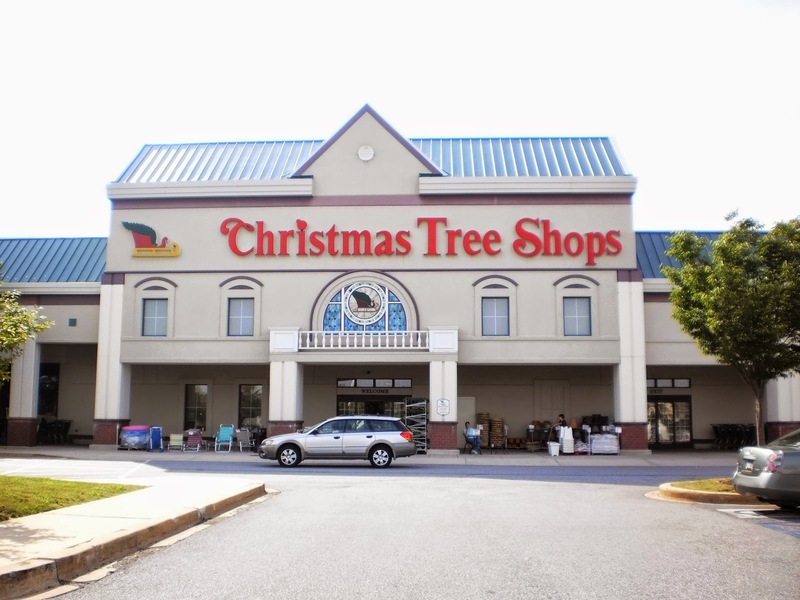 Spend over $50 at Christmas Tree Shop Stores and get $10 off with coupon. Print coupon to receive a $5 discount on any purchase of $15 or more a Christmas Tree Shops store near you. Christmas tree shops stores are located in Connecticut, Delaware, Indiana, Maine, Maryland, Massachusetts, Michigan, New Hampshire, New Jersey, New York, Ohio, Pennsylvania, Rhode Island, ans Vermont.